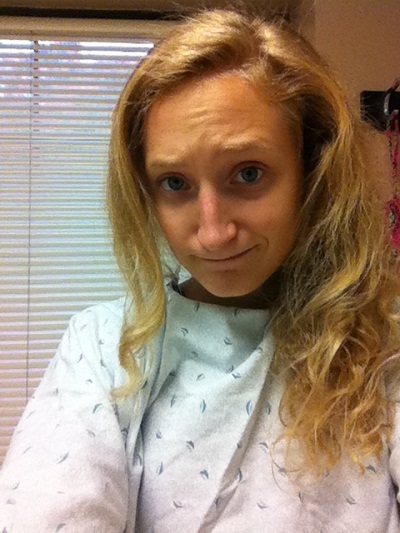 Sorry I have taken forever to post about my endoscopy! For a quick review, I was diagnosed with a H. pylori infection in July, was given strong antibiotics for two weeks and had to have an endoscopy on August 16th. 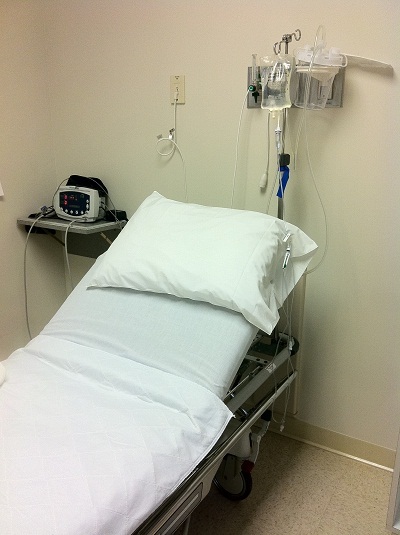 Basically, an endoscopy is a medical procedure to look inside your body. Mine was performed to look at my esophagus, stomach and duodenum to see if I still had a stomach infection. The doctor put me under anesthesia, inserted a tube with a camera on it into my mouth, down my throat, & into my stomach and took a lot of scrapes (or biopsies) of my stomach and esophagus. I scheduled my appointment bright and early so I wouldn’t have to fast all day for the procedure. What can I say, I hate being hungry ;). I arrived at the office, checked in, got my id band, and was ushered into a recovery/prep room where I had to change into a hospital gown. 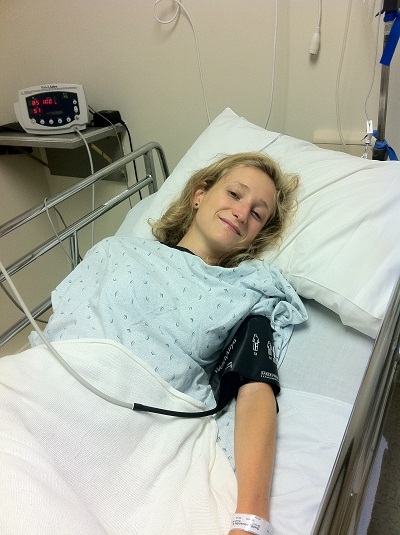 A nurse inserted an IV with fluids into my arm and my bed was rolled into the room where the endoscopy was performed. I chatted about Spinning (LOL!) a little with the doctor and nurses before the anesthesiologist randomly “put me to sleep” in the middle of my discussion of Spin bikes with one of the nurses. Oh well! I woke up about an hour or so later back in my recovery/prep room. My mom was waiting for me in there and I made her take a picture (or two..) of me so I could make fun of myself later. 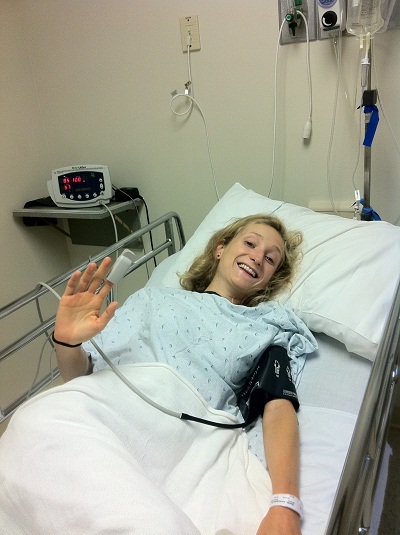 I was a little loopy ;). A nurse gave me some water in a Styrofoam cup. After I finished the cup my mom offered to throw it away for me but I just whipped it on the ground and started cracking up for no reason. Good times! LOLZ. 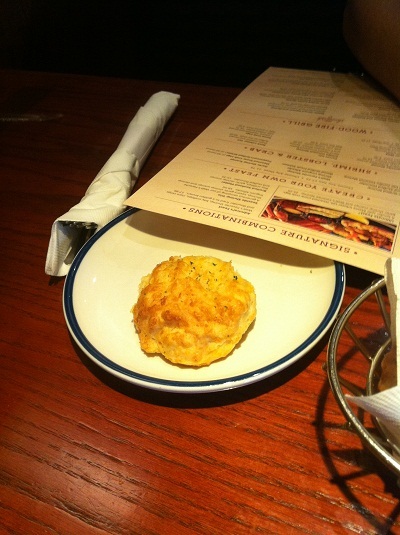 My mom and I headed home and I made her take me to Red Lobster (because we had a gift card .. yaaaay) when I wasn’t “under the influence” anymore. My throat was sore for a few days, but other than that I was fine. The only thing the doctor said the day of the endoscopy was that I have esophagitis, which is when the esophagus is irritated due to stomach acid back flowing into it. It can be chronic or acute (chronic in my case) and causes symptoms like heart burn and ulcers. It’s pretty manageable with some diet/lifestyle changes, so I’m not worried about it too much. I got the results about the infection about a week after the test. 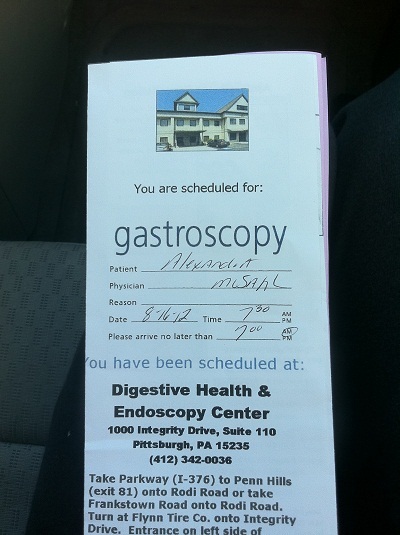 The biopsies of my stomach were negative for the infection!! I’m in the clear :). I am so thankful and really learned a lot from this experience. I have a lot of compassion for others who are sick or taking medications, I became a lot closer to God, my family, & Jimmy and I really appreciate my health. I’m so glad that I don’t have the start the school year on the insane medication I had to take in July-August! Edited to add: If you want to talk to me about my experience with H. Pylori and the medicine I took, please feel free to email me at allie(at)southboundenterprises(dot)com. Thanks! Glad to see everything is looking up for you!!! You got through the worst of it with all of those meds..will keep sending positive thoughts your way, of course! This makes me so happy! I have been waiting to hear that you were in the clear. Gah so excited for you. that was my diagnosis! man, wish we could have been there together. love ya! glad you are all clear. YAY! No more infection! Thats awesome! That’s GREAT NEWS Allie!!! 😀 God is SO good!!! AHh what great news Allie… so so happy for you!! I’m glad everything was okay with the endoscopy and you can manage the reflux stuff with diet and lifestyle changes and no more crazy medication! It stinks when the side effects of a medicine are almost as bad as the problem itself. I can see why you were worried about the endosopy because it seems super scary to me too. That was really sweet of your mom to go with you and take pictures of you all loopy and then take you to red lobster, hehe :). So happy it’s all clear now! 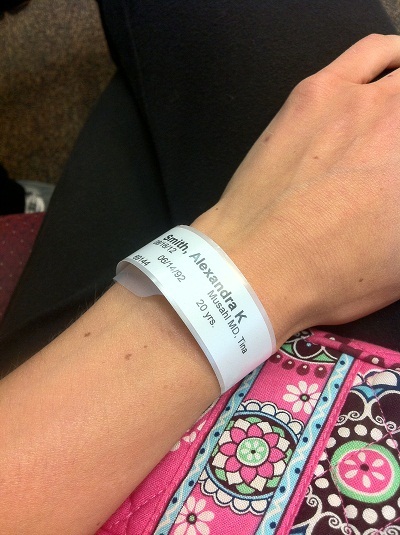 And I’m glad you were put under anesthesia…I had been imagining you would be awake for all of it! Yikes. YAY! I am so happy you’re okay! You are one of the most positive people I know and I knew that your great attitude and spirit would get you through this tough time! Keep smiling and being you! Hahaha, I laughed so hard when I read the part where you whipped the cup to the ground and started laughing. That is hilarious! So happy to hear you are feeling much better and that things have cleared up! What a relief! I’m glad to hear that you received good news! Sooo glad that the infection is gone! And look at you all smily and positive through the whole thing! So glad to hear the endoscopy went well (and that the H.Pylori infection is gone!!!) Your positive attitude (even in bad times) is truly admirable! That is SUCH great news!!!! I’m so happy for you. Praise the lord!! You are such a trooper, girl.